More about iittala Toikka Guinea Fowl 2002 Annual Bird The Guinea Fowl is the 2002 annual bird. 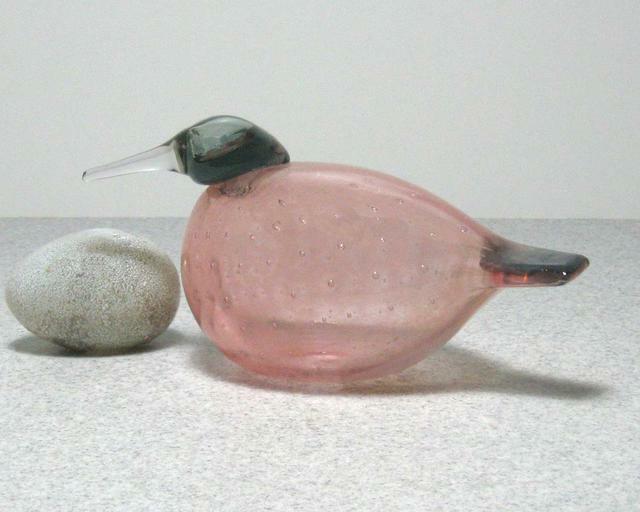 This limited edition bird has a unique design, with bubbles decorating the pale pink body. 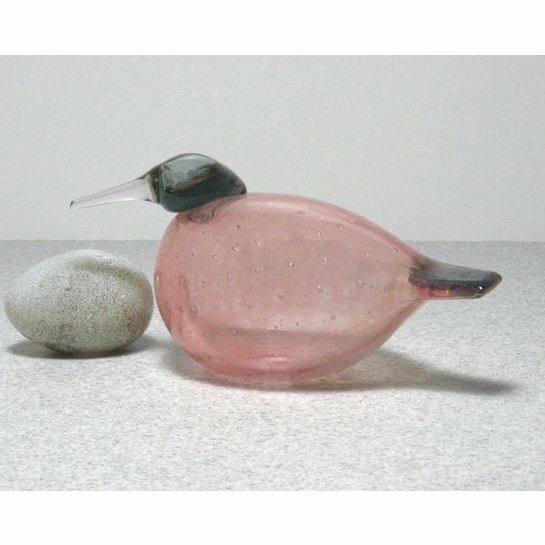 The grey head and tail create a contrast, and its clear pointed beak is a simple yet beautiful way to complete the bird.